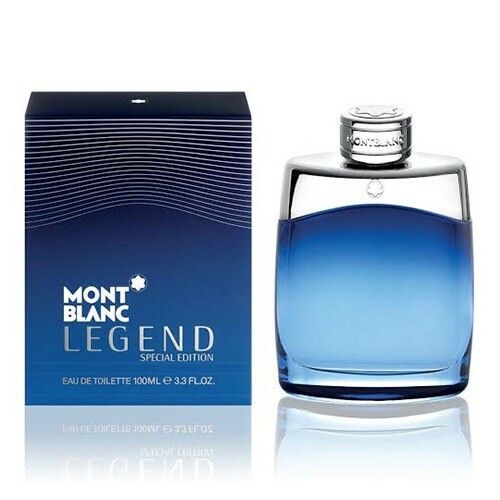 Montblanc launches Legend and Legend Pour Femme Special Edition for 2014 - new, limited editions of the original Legend from 2011 and Legend Pour Femme from 2012. Legend Special Edition 2014 is a refreshed version of the original designed for the summer season. Created by Olivier Pescheux, the composition begins with lime from Peru and fresh mint from Morocco that lead to the heart of violet leaf, sour apple and sweet cardamom. The base contains raw wood accords.